That Craig Hamilton Aquaman sketch is AMAZING. 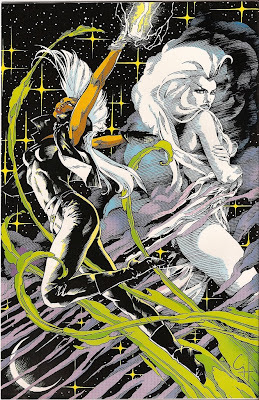 Ann Nocenti rules. I’m excited for Marvel Fanfair Monday! Yay September, you go Virgo! Storm looks AMAZING! Love her bodysuit.